The Mayo Clinic Care Network is a select group of independent health systems carefully vetted by Mayo Clinic and granted special access to Mayo’s knowledge, expertise and resources. 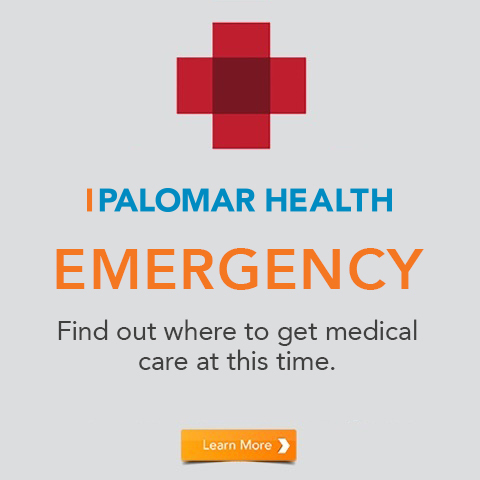 As part of the network, Palomar Health doctors can quickly access Mayo’s latest research, diagnostic and treatment resources whenever they feel it will benefit their patients. Additionally, our collaboration with Mayo Clinic will help us achieve our goal to improve the delivery of health care. Palomar Health was selected to join the Mayo Clinic Care Network by demonstrating a commitment to the highest quality, patient-centered care. 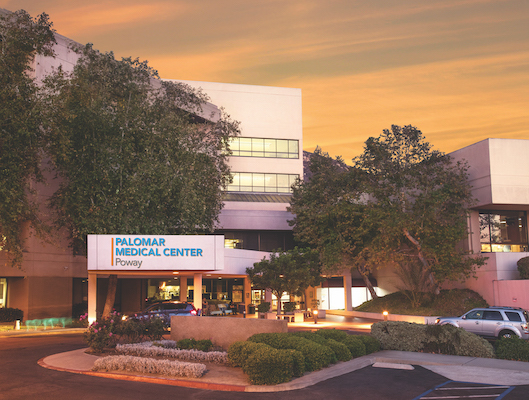 In addition, Palomar Health passed Mayo’s comprehensive evaluation process that included an in-depth review of our organization, our clinical and business practices, and our quality, safety and service efforts. 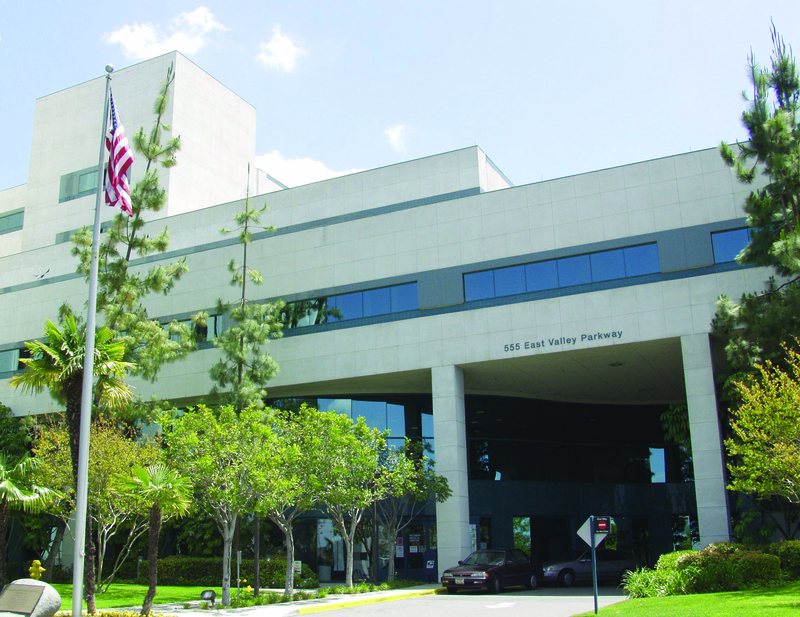 Palomar Health is privileged to work with some of the most accomplished doctors in the region. Collaborating with Mayo Clinic gives doctors an additional resource, one that complements the leading, innovative care patients have grown to expect from Palomar Health. As part of the Mayo Clinic Care Network, Palomar Health doctors can consult directly with Mayo specialists on their patients’ behalf whenever they feel it will benefit their care. Patients will have the ability to access Mayo Clinic’s research, diagnostic and treatment resources through their local doctor. The can receive more of their care close to home, at no additional cost to them, and avoid unnecessary travel and inconvenience. Patient privacy is a priority. We have safeguards in place to protect patients' health information. Anything related to patient care that is shared with Mayo Clinic is sent through a secure electronic connection and remains confidential. Some patients may still need to travel for specialty care not available in their communities. But by sharing medical expertise, Palomar Health and Mayo Clinic hope to keep patient care close to home whenever possible. Patients experience the confidence of being able to access world-leading medical expertise through their trusted local doctor, with the comfort and convenience of staying close to home. 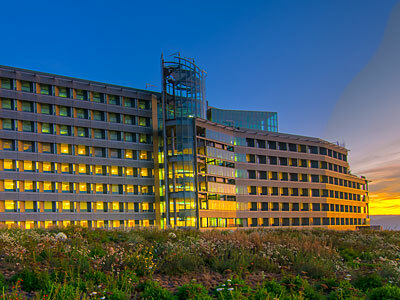 Palomar Health doctors can combine their understanding of their patients’ unique medical needs with Mayo Clinic expertise so that patients get exactly the care they need, close to home. At any time, a patient’s doctor can request a second opinion from Mayo Clinic’s top specialists to bring them the answers they need, close to home. Even if they have multiple conditions, patients should not have to go to multiple locations to find the expertise they need. As part of the Mayo Clinic Care Network, Palomar Health doctors can bring them the latest research, diagnostic and treatment recommendations of Mayo Clinic so they can focus on getting well, close to home. For more information about the Mayo Clinic Care Network, call 442.281.3290.